A demo for Yoshi’s Crafted World is now available in the Switch eShop. People are already beginning to upload footage of the demo to their YouTube channels. One of them is Tealgamemaster, who uploaded 12 minutes of demo footage for people to see. If you want to see the video for yourself, we’ve included it for you down below. Feel free to check it out. Played it and is way better than Wooly world. Wooly world was just a reskin on a Super Mario bros U engine, same engine used by tropical freeze. So it didn’t felt original unlike this one now. This one also gives me N64 Yoshi story vibes. I rate this game a strong 8.5/10 same score like my ex wife her cooking. Good for you man. With a 8.5/10 rating, it’s a fun game then. 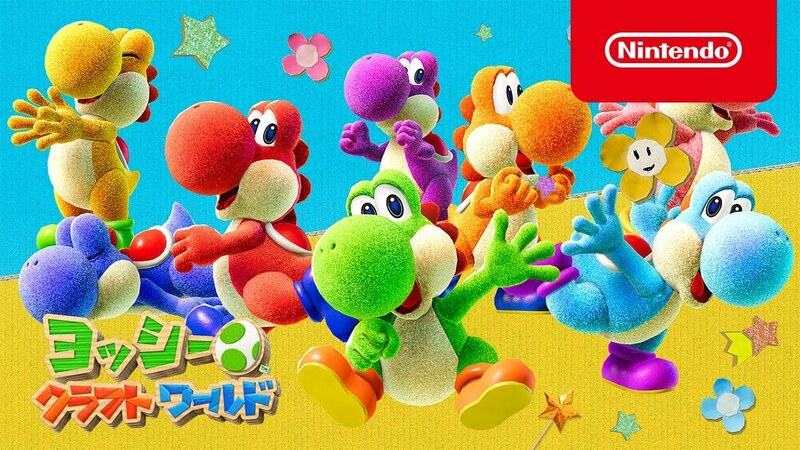 Just like Yoshi’s Woolly World, Yoshi’s Crafted World seems like a kid’s game but I could use a enjoyable and adorable platformer.